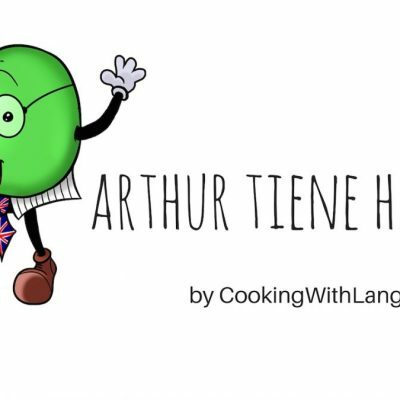 Tongue twisters are a great way to improve and practice pronunciation when learning a foreign language. They are also a good way of improving our communication skills as they help us control our tone and rhythm while speaking. 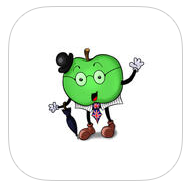 Our English Tongue Twisters book promotes learning through repetition and humour. 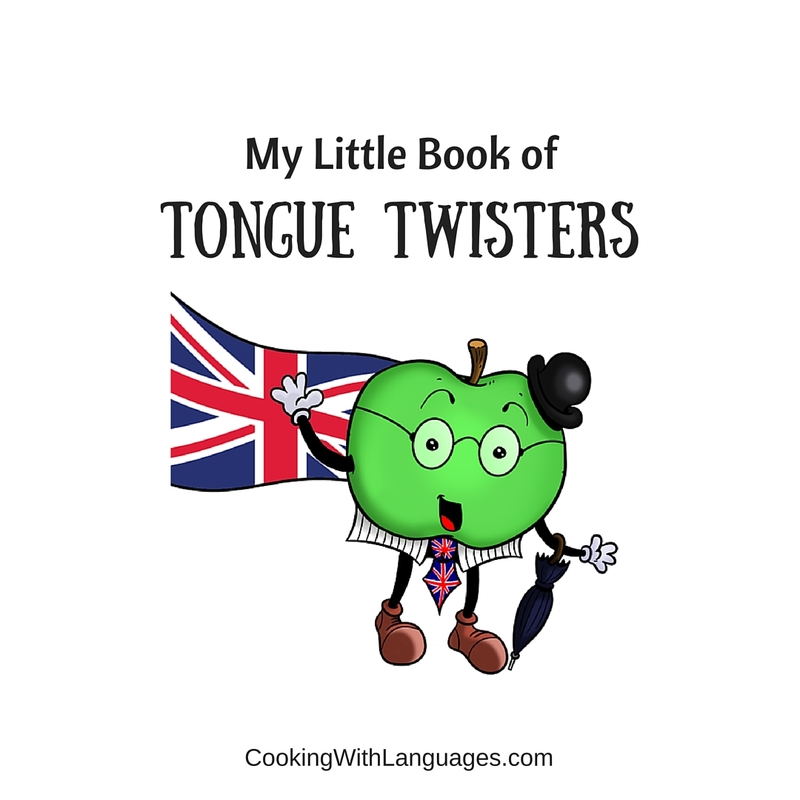 There are a multitude of tongue twisters in each language. 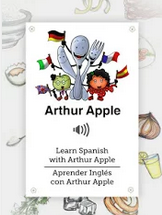 Learning the ones from your target language will help you improve your skills in that language. 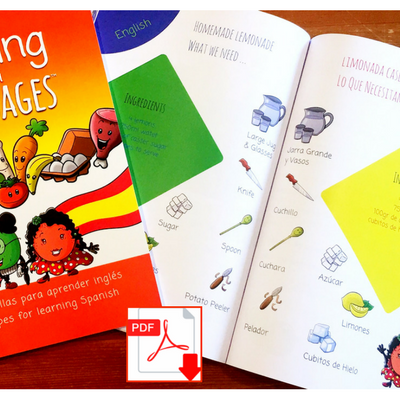 They frequently contain the kind of challenging sounds and phrasing which are unique to that idiom, making them a great way to improve your skills – whilst making funny mistakes and coming out with hilarious unexpected meanings. 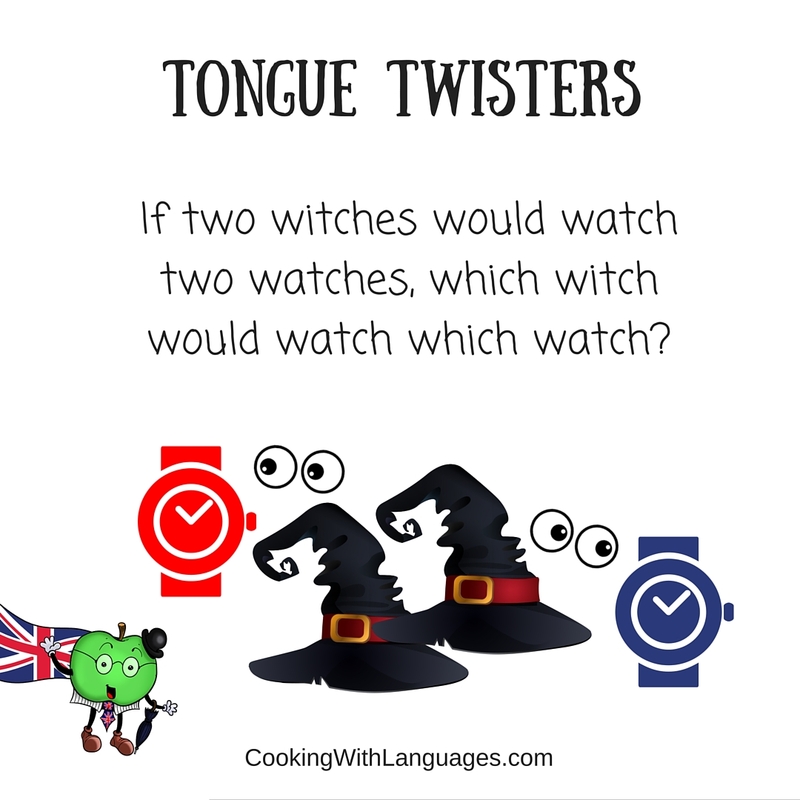 Here are some tongue twisters in English that we encourage you to practice and learn to improve your communication skills… Once you can say them perfectly, try going a little faster – that’s when the fun really starts!